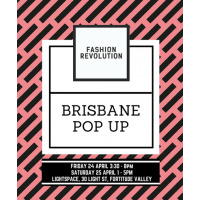 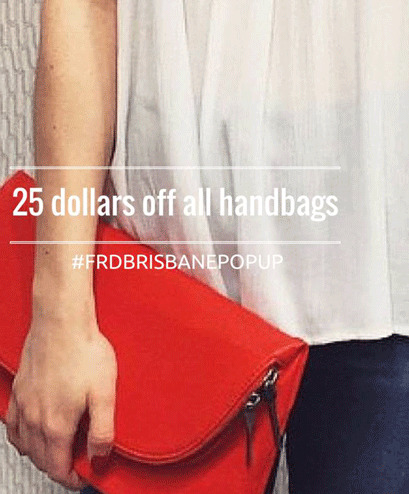 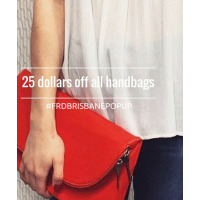 A Brisbane led collective of ethical fashion and accessory labels will unite for a two day retail shopper event at the luxe Lightspace event venue in Fortitude Valley to coincide with Fashion Revolution Day 2015. 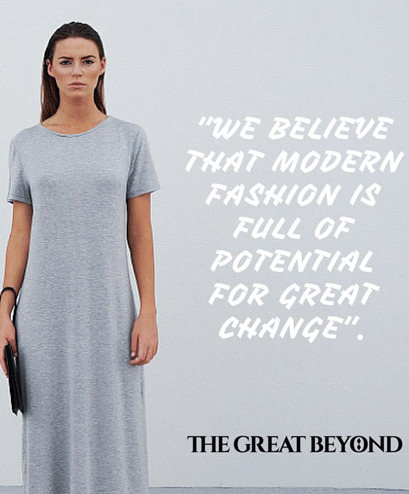 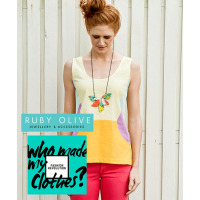 If you're a lover of Australian-made, fair trade, sweatshop free or ethical brands or just curious to find our more, this is the event to discover some emerging fashion talent and credible threads for your wardrobe. 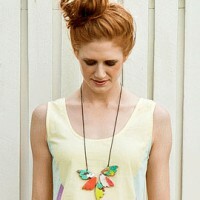 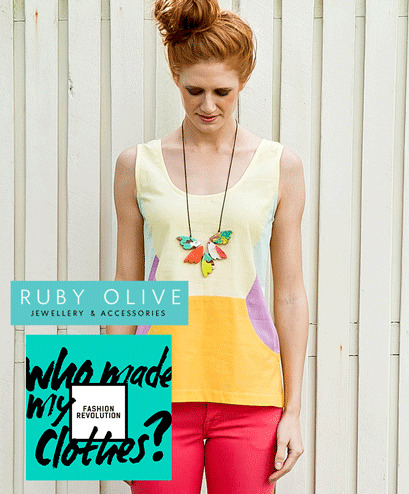 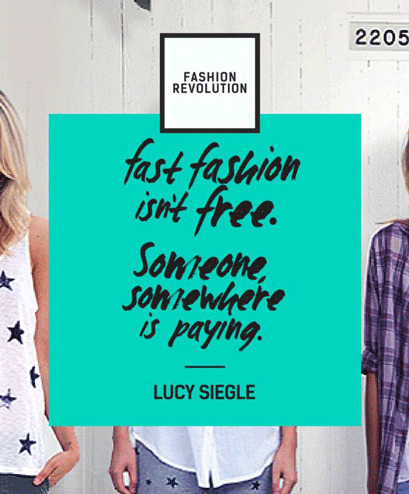 Support FRD in style and the good fashion brands who are designing to make a difference. 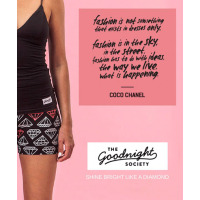 Shop brands like The Goodnight Society, Fire and Shine - Yoga and Activewear, Nico Underwear, The Great Beyond, Ruby Olive, Mosov Mini,Alice Nightingale, Zurii, Cork Leather, Orange Oranges . 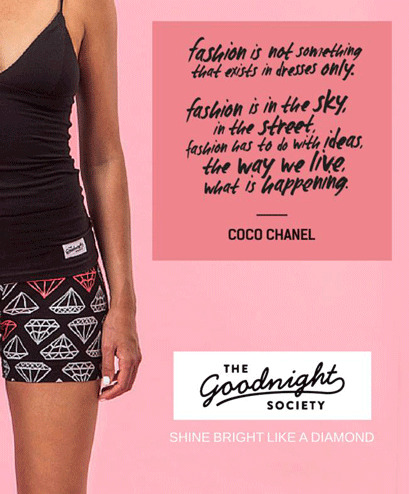 Buy Give Smileand more. 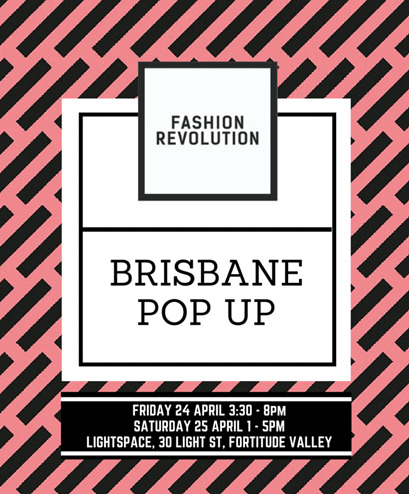 On Friday we're catering for the foodies too, with food for sale from Char Baby, drinks, and yummy juices from Pressed Juices!